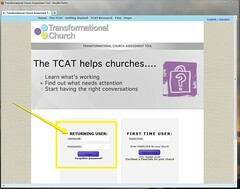 Steps for giving Leader Access to other registered TCAT users (with your church). 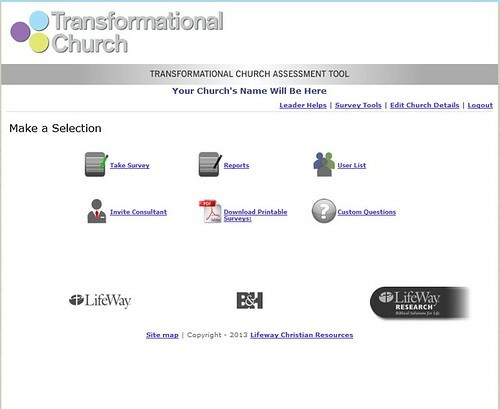 Leader access allows them to view and download all reports (ncluding the pastor's responses), export data, and see the user list. They will not have access to create or edit custom questions. That access is limited to the Primary Contact. 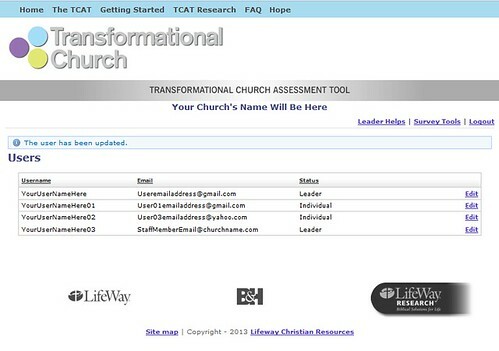 This access should only be given to individuals who are working closely with your church's TCAT initiative. On the Survey Tools page, click on User List. 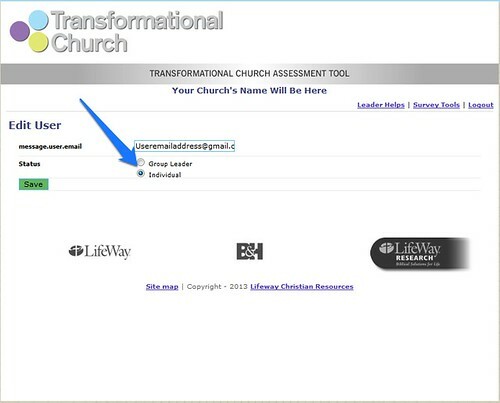 Find the name of the person you would like to update as a leader and click Edit. To be able to find someone in the list, they need to have registered with their real name and email address or give you their username and email address. All users' survey responses are confidential. The only registration information you will see in the user list is the username and email address they gave when they registered. Click the button next to Group Leader and then click Save. 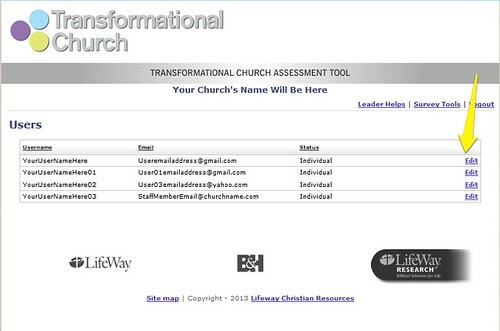 You will be able to see any person who has been made a group leader by reviewing the User List. They will have the word "leader" by their name and email; all others will have the word "individual" by their name and email.